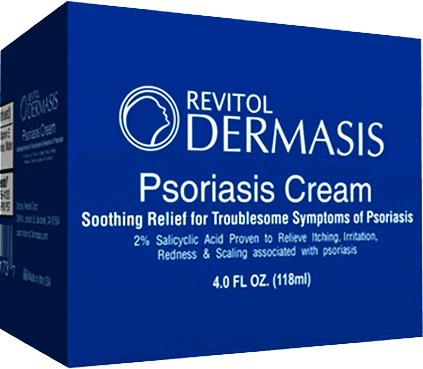 Help for your itchy, irritated skin is here - with Dermasis Psoriasis Cream. Our unique formulation of ingredients not only soothes and moisturizes your skin, but its active ingredient also helps control the scaling and flaking associated with Psoriasis to help your skin to heal naturally. If you have Psoriasis, getting relief for your skin is a top priority. While there is currently no cure, the FDA-approved active ingredient in Dermasis Psoriasis Cream works to help control your skin symptoms in a smooth, non-greasy formula that absorbs quickly-and will not stain your clothes or skin. 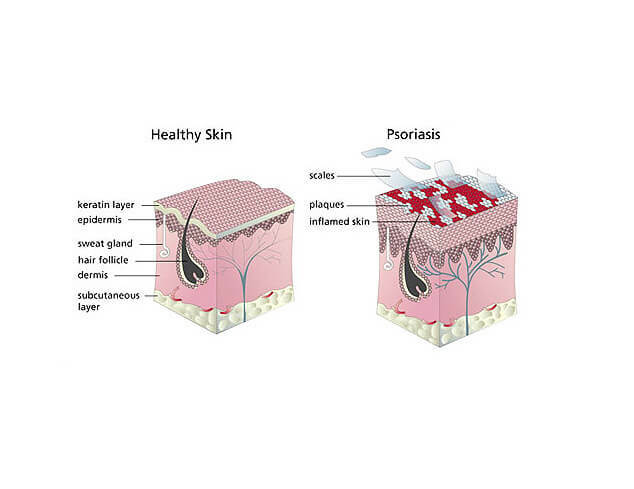 Psoriasis causes your skin cells to replicate at an extremely rapid rate (about 8 times faster than normal), which makes cells build up on your skin's surface-forming thick, unsightly patches (or plaques) of red lesions covered in dead skin. Dermasis's active ingredient, 2% Salicylic Acid, stimulates the shedding of this layer of dead skin cells to help alleviate your psoriasis. We have also added wonderful ingredients to help deep moisturize your skin. Is Dermasis Psoriasis Cream Right For You? 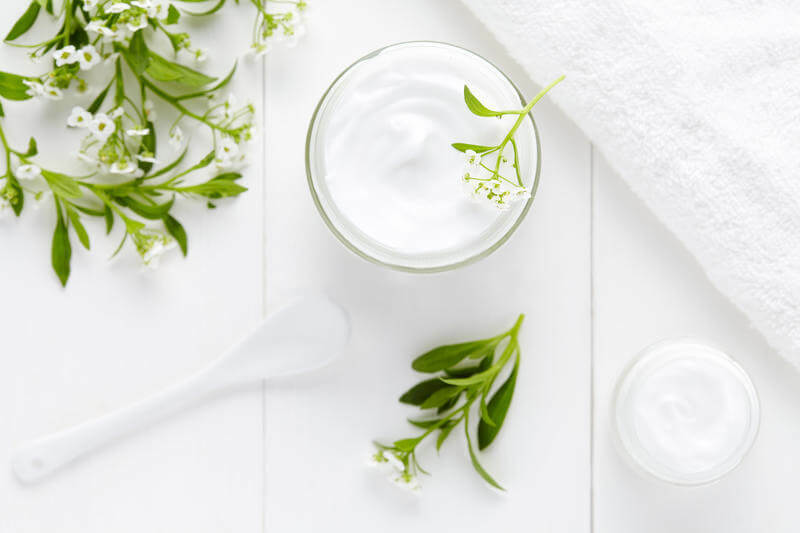 Our soothing cream can be used on most skin types to help relieve the symptoms of itching, redness, irritation and scaling associated with psoriasis. We use only the highest quality ingredients and best manufacturing practices in formulating our products-so you can be assured of purity and safety when using Dermasis. Thank you Dermasis! Your product is fantastic and I'm so happy now. I'm no longer embarassed to wear skirts and short sleeve shirts. I just wanted to say thank you for your great customer service. I made a mistake on my shipping address and your 24/7 online customer service department resent my shipment the very next day. I can't wait to get started. Your product, has changed my life. I feel so much more confident now. Thank you so much. You guys are great. 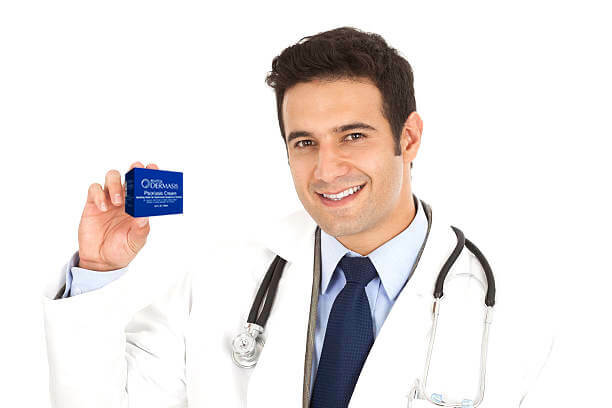 © 2018 Dermasis.com. All Rights Reserved.